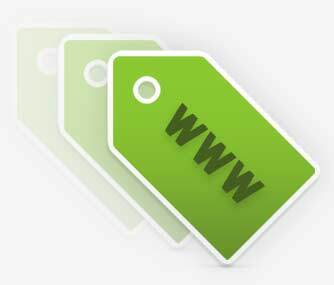 Use the Aftermarket search tool to find Expiring and Premium Domain names. You can search by keyword, or you can search for a specific domain. Expired domains are domains that are not renewed by their registrants. It’s your chance to buy the domain before it’s deleted. 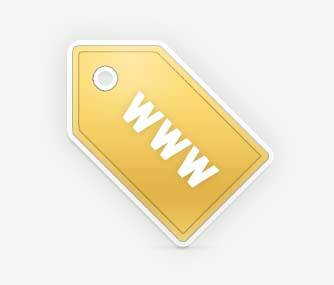 Premium Domains typically contain popular keywords and phrases, and sell at Premium prices. How do expired domains work? Why buy an expired domain? Why do Premium Domains cost so much? Why is it worth spending more—sometimes thousands more—on a domain? Premium Domains can be valuable when they match commonly searched phrases (e.g. game.reviews), are short (e.g. x.news), or have an extremely valuable word combination ( e.g. realestate.com).